The entertainment phenomenon known as the Blue Man Group is better than ever in this updated show featuring all-new material at Chicago’s Briar Street Theatre. Purchase discount tickets to this event. Additional dates and times may be available. Times and prices vary by date. Please view ticketing page for details. You’ll find the famous blue bald guys interacting with “GiPads,” taking a humorous look at contemporary forms of communication, and performing a pulsating new finale set to an original music score. 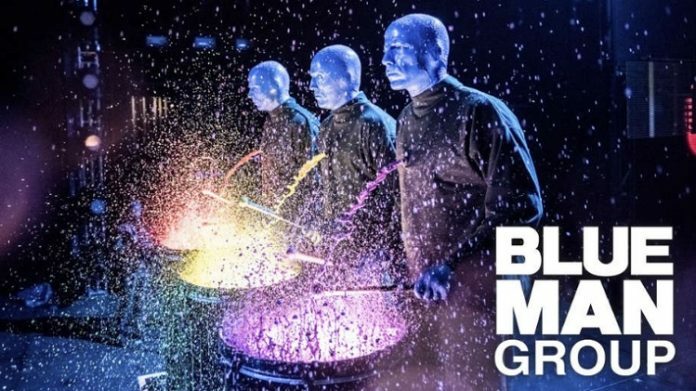 Audiences of all ages worldwide have experienced and loved Blue Man Group, a wildly imaginative stage show that cleverly combines comedy, art and science with fabulous visual effects and Grammy-nominated music. More half-price, discount and pre-sale theater tickets, comedy, musicals and more. StyleChicago.com recommends booking convenient & affordable parking in advance through SpotHero, the nation’s leading parking reservation app & website.